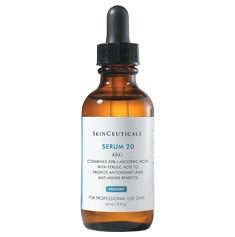 Founded in 1997, Skinceuticals discovers, develops, and delivers innovative dermatology products that improve the overall health and appearance of the skin. We use pure, pharmaceutical grade ingredients with proven scientific results. 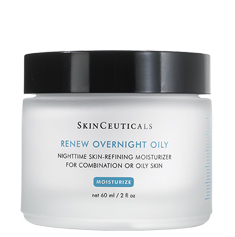 Our formulations are based on optimal concentrations of active ingredients elegantly crafted into functional products — designed, formulated, and tested for effectiveness. 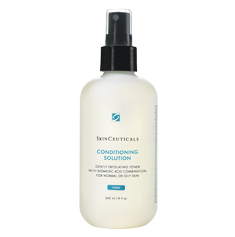 Our entire skincare program works as a complete system for maximum improvement to skin health. 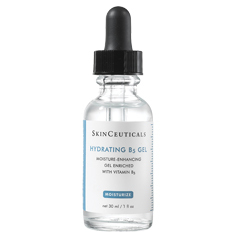 To purchase Skinceuticals products, contact Beautiful Skin to order. 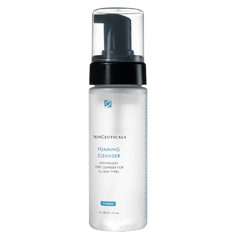 Formulated to meet the exacting standards of skincare professionals, Skinceuticals cleansers and toners include a variety of active ingredients such as hydroxy acids, botanical extracts, and cleansing agents to lift impurities and oils, gently exfoliate dead skin cells, and balance ph levels. 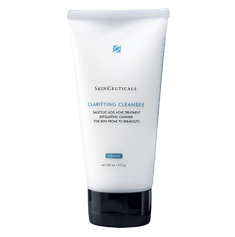 Our cleansing and toning products leave the skin feeling fresh and clean without increased dryness or oiliness. 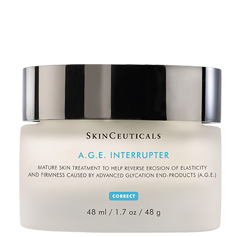 Skincare research shows that aging skin is the result of more than just years on the calendar. Exposure to environmental elements like sunlight, smoke, and air pollution causes photoaging in skin. Not only does this lead to the formation of lines, wrinkles, and discoloration — it can lead to more serious skin conditions, including skin cancer. 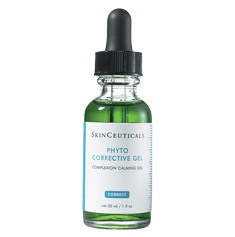 A comprehensive preventive program can help combat photoaging and the onset of more serious skin conditions. 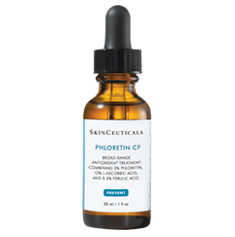 Clinical studies prove antioxidants effectively neutralize free radicals generated when skin is exposed to these environmental insults. 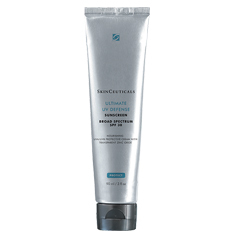 When used together, antioxidants and sunscreens provide almost optimal photoprotection — preventing photoaging, preventing the appearance of fine lines and wrinkles, and promoting good skin health. 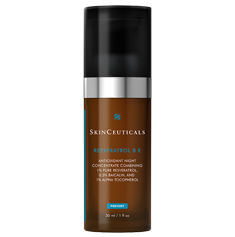 Skinceuticals has developed a full menu of super-antioxidant formulas for all skin types — designed to provide the most advanced protection from environmental aging. Over time, regardless of lifestyle, skin begins to change. 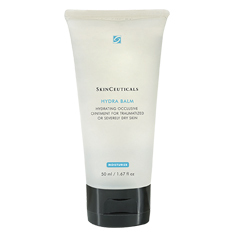 signs of aging may appear, such as fine lines, wrinkles, discoloration, and loss of elasticity. 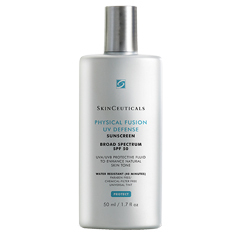 These signs can be a result of collagen breakdown, slower cell-turnover, and loss of moisture. Damage is intensified by sun exposure, environmental assaults, and smoking. A strong preventive program is critical to prevent further damage from these assaults and help slow down the aging process. 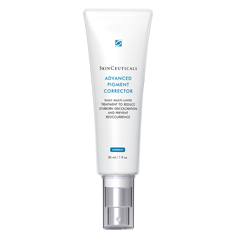 Additionally, Skinceuticals corrective products combine reparative, lightening, and exfoliating ingredients to help rehabilitate the skin, restoring a healthier and more youthful appearance. 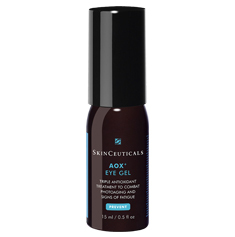 The category includes products formulated specifically for delicate areas such as the eyes and lips. 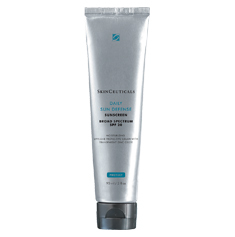 Skinceuticals moisturizers are carefully formulated with multi-functional ingredients that nourish, protect, and/or exfoliate as they hydrate and restore elasticity. 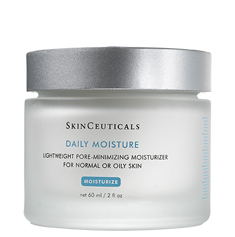 Our moisturizers are designed to maximize ingredient synergies and provide optimal benefits to the skin. 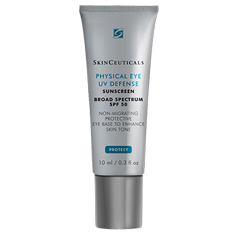 Skinceuticals offers a full range of cosmetically elegant, broad-spectrum sunscreens for every skin type and lifestyle.